Haymarket Books stands in solidarity with all those resisting mass incarceration, solitary confinement and police brutality. 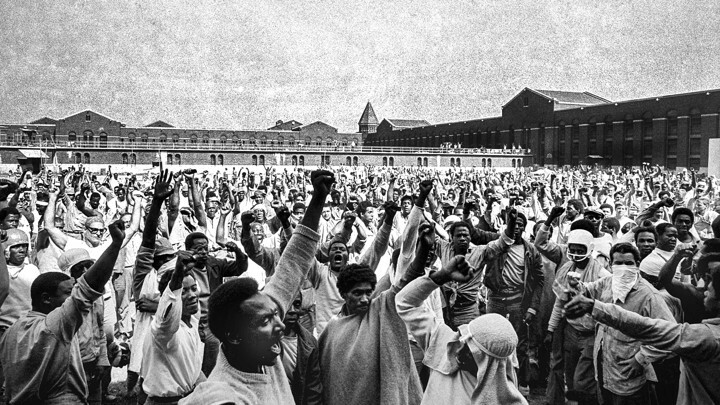 In celebration of the resilience and resistance of incarcerated people, their families, their communities, and all those who are fighting against the American injustice system, we’re offering 50% off our End the New Jim Crow Reading List. Get a free Ebook (where available) and free shipping on orders over $25 inside the US.